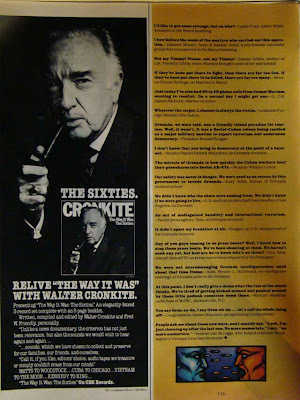 And that's the way it was, advertising '60s nostalgia in 1984. 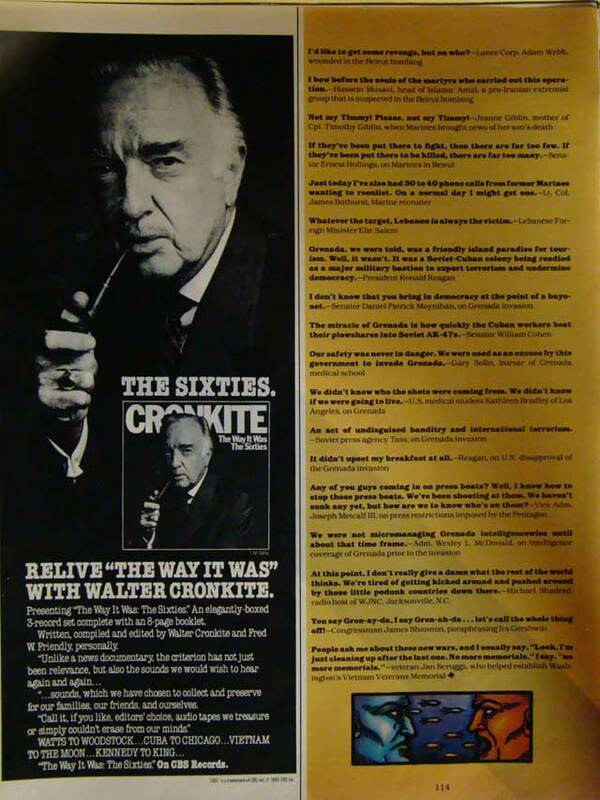 He was Walter Cronkite. Good night.